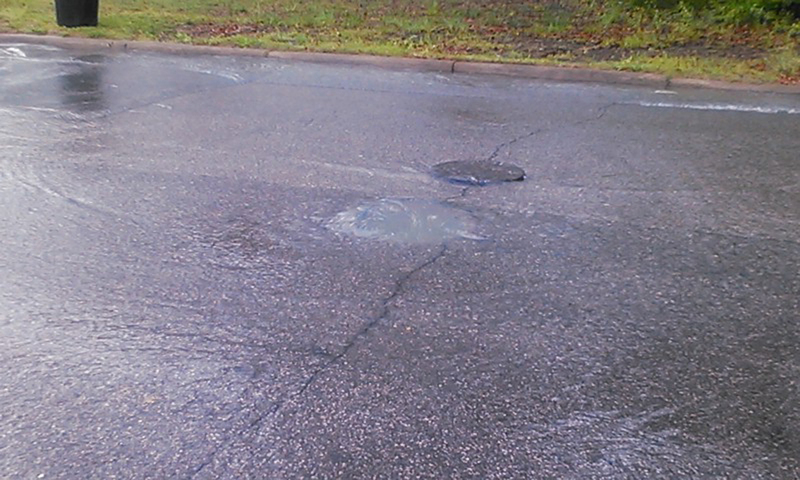 For Nelson Brooke’s high resolution photo of sewage blowing the cover off a Birmingham manhole, entering a nearby storm drain, and flowing to Village Creek, click here. Black Warrior Riverkeeper’s mission is to protect and restore the Black Warrior River and its tributaries. The citizen-based nonprofit organization promotes clean water for the sake of public health, recreation, and wildlife habitat throughout the Black Warrior River watershed. To learn more, visit BlackWarriorRiver.org.